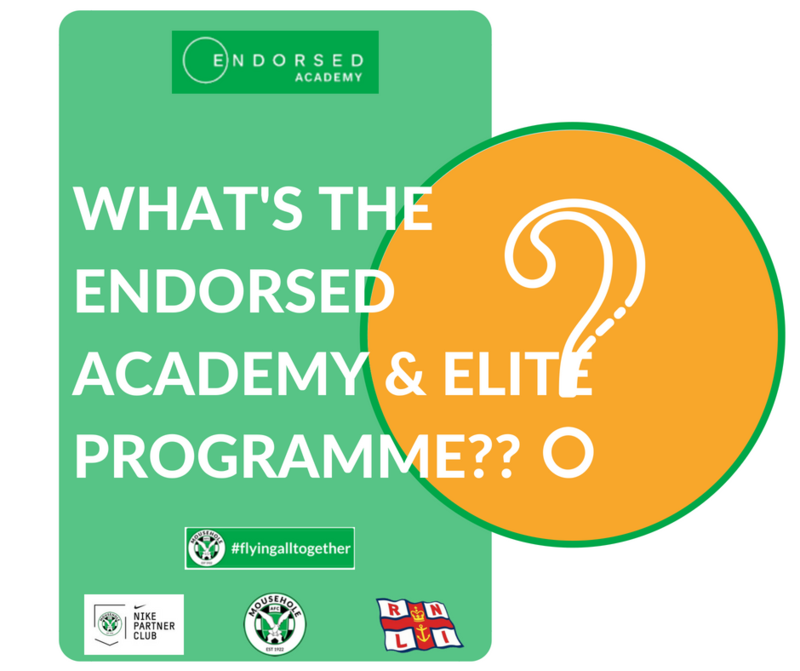 What is the ENDORSED ACADEMY AND ELITE PROGRAMME?? We have recently received a lot of interest in, and some questions about, the Endorsed Academy, and are delighted to have the opportunity to provide this update. Firstly: Endorsed Academy. The Endorsed Academy is a business set up a year ago, working in partnership with Mousehole AFC, with the purpose of investing in the development of Cornish grassroots football and sport. Its focus is to raise the coaching standards and opportunities for the Cornish youth, through education, programmes, coaching and even developing the Fly Football Philosophy a style of football broken into age related sessions designed by ex-elite coaches from pro clubs like Leeds United, the Scottish FA and many other top-class sources. the philosophy is adopted across all of our coaching and education platforms. The Endorsed Academy is right at the start of an exciting long journey. All of the ‘Endorsed Academy’ plans have also been shared and discussed with the Cornish FA’s Governance Manager Richard Pallot and as recently as the Senior Cup Final we had a detailed face-to-face conversation with Richard who has confirmed “we meet all regulatory expectations” as an affiliated club. 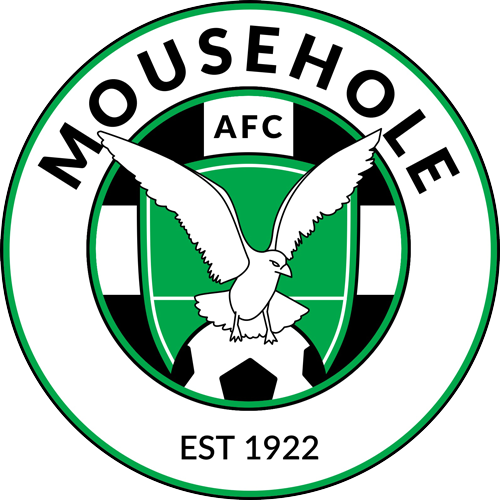 In our first season, Mousehole AFC and Endorsed Academy, adopting the tagline ‘FlyingAllTogether’, have worked hard together to progress. Starting from scratch last season we are aiming to have over 20 teams for next season. The response from players and parents has been overwhelmingly positive. Nike have awarded us the only Nike Partner Status Club in Cornwall and totally support our vision, which provides an amazing opportunity for our commercial partners and sponsors to get brand association with the footwear giant. Incredibly, our junior players have already been involved in weekend coaching sessions and mini-tournaments at Manchester City, Leeds United, Barnsley, Sheffield United and most recently Galway in Ireland…and there will be many more such opportunities to come. Next month (July 20th and 21st) also sees a new annual pre-season tournament at Trungle Parc – the Endorsed Cup, involving Newcastle United, Huddersfield Town, Bolton Wanderers and Mousehole. Secondly: our Elite Programme. At the start of the season we worked with the County FA to establish the name Elite Programme (EP) for 16-23 year-olds. We recognise this is a big development area in the County, which aims to provide stronger pathways and to keep those players interested in Cornish football. We appreciate this will take time, which is why we are developing a 20-year plan. In our EP, we provide exceptional coaches, including highly qualified pro coaches and ex-pro players, with daily training available FREE to players aged between 16 and 23. We also provide nutrition advice, GPS Analysis, personal & technical development plans, as well as physical, speed, balance and endurance training for optimum player performance. For clarification, this is not an ‘EPPP’, as that is a term used at pro clubs. In short, we are a grass roots club that provides pro-standards of training and environment to better serve our community and create a brighter sporting future for our kids. We have started well, not everything has been perfect, but we are totally focused on continually setting higher standards as we move forward. We are fully committed to improve rapidly from Good to Great, and to fly far far higher! We will publish updates on our progress at appropriate times, and will maintain our policy of not publicly reacting to speculation or commenting on others. We would like to thank many local clubs for their continued interest in the Endorsed Academy and our plans. We wanted to take this opportunity to express appreciation to the 40 or so volunteers who are helping to make all this possible. We also recognise and applaud the successful collaboration with local schools and college in welcoming Endorsed and the Fly Football philosophy, the wholehearted way in which the West Penwith community are getting involved with us, and the valuable support we have received from the FA. We are also immensely proud of the close partnership we have with the RNLI as our main charity partner – it’s incredibly close to the heart of everyone associated with our club, Mousehole Village and the wider community.